Comprised of senior executives and leading academics, our Advisory Board includes distinguished individuals - all sharing their passion for leadership development. Our Advisory Board members help shape ZagTrader thought leadership initiatives and content through active engagement with the executive management. Our Advisory board is a true source of inspiration, and is an integral part of our global governance structure. Shihab Khalil is the Founder and CEO of ZagTrader. He brings in more than twenty years of technology industry leadership, comprehensive synergistic blend of expertise in business process management, hands-on implementation of revolutionary technologies, and understanding of sophisticated international financial service markets. He is a success-driven business strategist with far-sighted entrepreneurial acumen and dynamic career record of innovating and pioneering multimillion dollar endeavors to serve a diverse portfolio of industries across both domestic and international markets – supported by high end academic qualifications with an MBA degree from New York Institute of Technology, and a Masters of International Law and Global Leadership from Aristotle University, College of Law. He earned his Bachelor degree in Computer Engineering at Wright State University, USA. 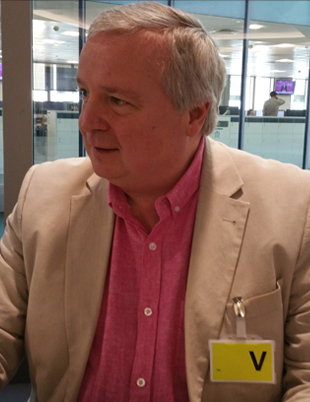 David Moleshead is Chairman at Envestors MENA Limited. 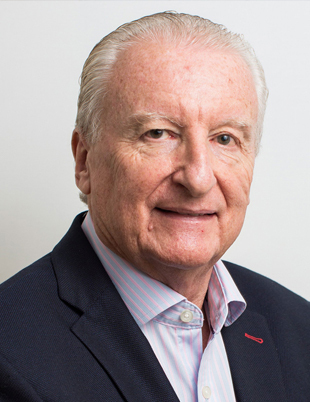 David has over 40 years of investment/international banking experience in UK, Europe, Asia and the Middle East, managing teams which have been market leaders and won numerous industry awards. Having undertaken several senior roles with Midland Bank and Banque Paribas in the UK , Singapore and India he joined HSBC in 2000 as Managing Director, Investment Banking. In this role , he was responsible for initiating the regional capital markets business with the arrangement of several billions of dollars in funding for governments , financial institutions , corporates and projects. He retired from this role at the end of 2005 and was a senior adviser to HSBC until 2007. Following retirement, he founded Envestors MENA which has attracted over $200m investment funding for regional SMEs since 2009. He also serves as non-exec chairman or director to a number of companies in the media and technology sectors in the Middle East. Amir Tabch is a Director at Emirates Investment Bank, an independent boutique private and investment bank based in Dubai, United Arab Emirates. 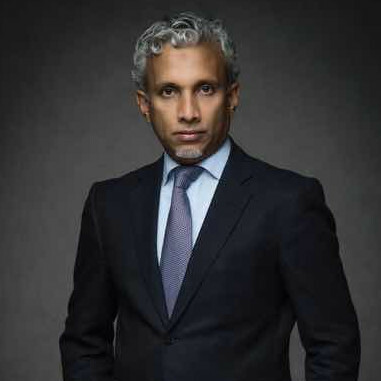 At Emirates Investment Bank, Amir leads the Global Markets’ Multi-Asset Class Trading Desk. Amir is a Member of Emirates Investment Bank’s Investment Committee, which oversees the bank’s investment strategy. Prior to Emirates Investment Bank, Amir was Head of Trading at National Bank of Abu Dhabi’s Asset Management Group. He began his career as a Capital Markets Trader at Blominvest Bank in Beirut, Lebanon. Amir is a member of the Chartered Institute of Securities and Investments. He is also a holder of the right to use the Master of Financial Technical Analysis® certification designation, which represents the highest achievement and recognition by peers in the Technical Analysis community. Amir is also a Certified Financial Technician & Member of the International federation of Technical Analysts (IFTA) and the society of Technical Analysts (STA). Keith joined the city in 1974 and spent the 18 years on the Sell-Side ending up at Robert Fleming as a Sales trader. He from there joined the Buy-Side (Kleinwort Benson Asset Management) were he was Head of Dealing, which continued after the take-over by Dresdner to become DRCM, leaving them in 2000 to be Global Head of Equity Dealing at Baring Asset Management, where he helped build the first version of LatentZero's Minerva. 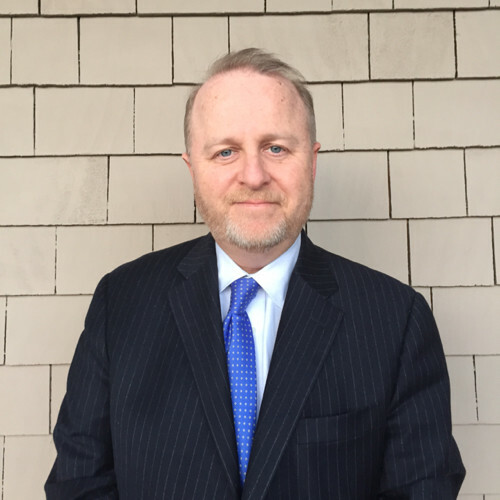 After a stint at Sabre (Stat Arb Hedge fund) he joined SimCorp to build their OMS offering, and has been an independent consultant since 2011. He also joined the FIX committee in 1994 and was Chairman from 2000 to 2004. 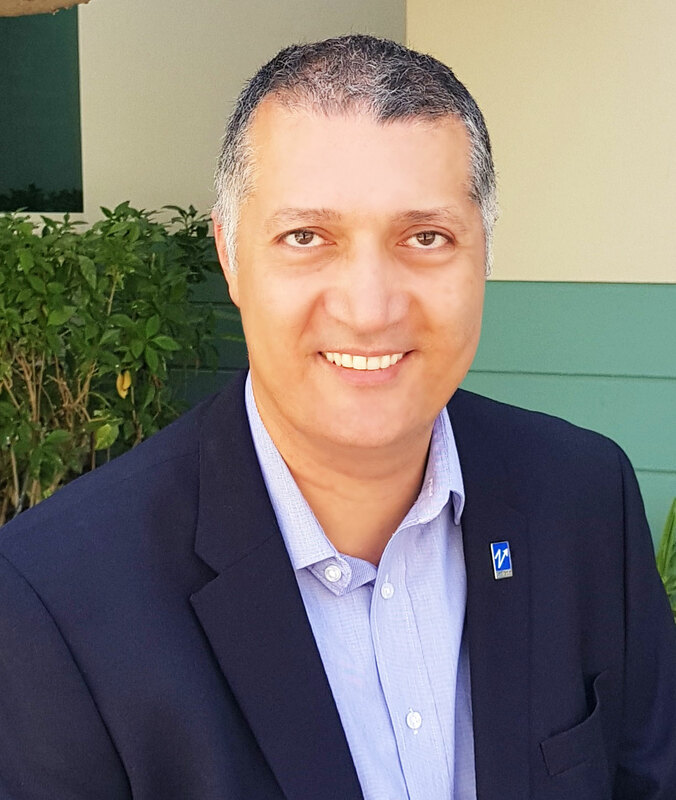 Nasouh is the founder of Propagate Plus. Nasouh has over 19 years of experience advising on corporate strategy, investments, deals and projects. He participated in sourcing, structuring, executing, negotiating, closing and monitoring numerous deals, and supporting all aspects of the managerial decision making activities. 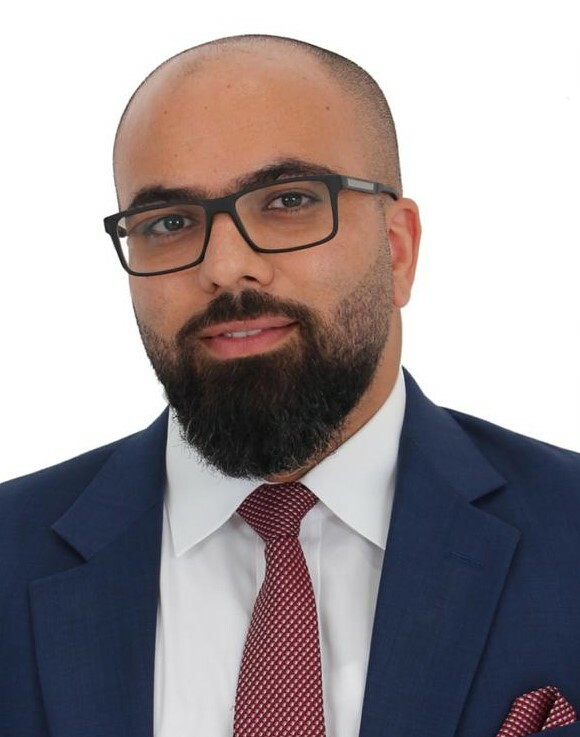 He has worked with PwC Advisory - Deals where he also had leading roles within a Project Management Office, as a funding strategies Subject Matter Expert for a total of + 8 years in Dubai, Riyadh, Bahrain and Kuwait. Nasouh has also held senior level positions within a family office, a Private Equity fund and an investment bank. Received his MBA from HEC Montreal in 2008 with concentration in economics & energy markets risk management, and a Bachelor in Accounting and Finance from Canisius College, Buffalo, New York in 1998. He is also a CPA, FRM, CFA charter-holder, in addition to several other continuing professional educational training programs and courses such as the infrastructure project finance certification from P3i. He also completed the Oxford Fintech Programme in 2018. Rizmy is an experienced investment banker working currently through his advisory business with number of banks, stock exchanges and funds. 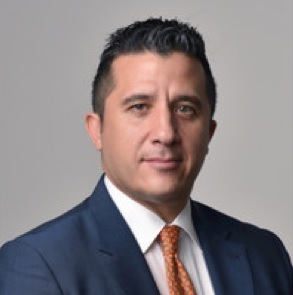 He has over 20 years of work experience in trading equity derivatives in major investment banks like Deutsche Bank and KBC Financial Products in Tokyo, Hong Kong and Dubai. He was the head of the team market making for the first financial equity futures in Middle Eat listed in Nasdaq Dubai. 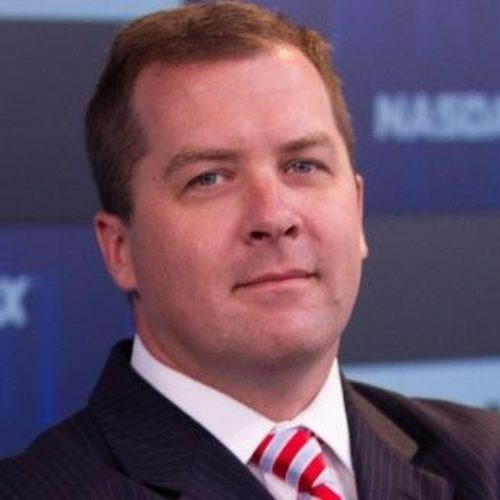 He worked with Nasdaq Dubai in establishing the futures market that started in September 2017. He has experience in Stock Exchanges and using his experience in the crypto space to raise capital and advise number of major clients. He has a master’s degree in Business and educated in Japan, with full proficiency in Japanese. Experienced Chairman Of The Board Of Directors with a demonstrated history of working in the medical device industry. Skilled in Business Planning, Investor Relations, Medical Devices, Asset Management, and Management. Strong entrepreneurship professional with a Visiting Professor focused in Columbia Business School from Columbia University in the City of New York.